UPDATE: After two years off the market, this 1968 Chevrolet Camaro came back up for sale in a big way, with much nicer photos than the original Craigslist ad. Keep reading for a full description and a gallery of better photos. 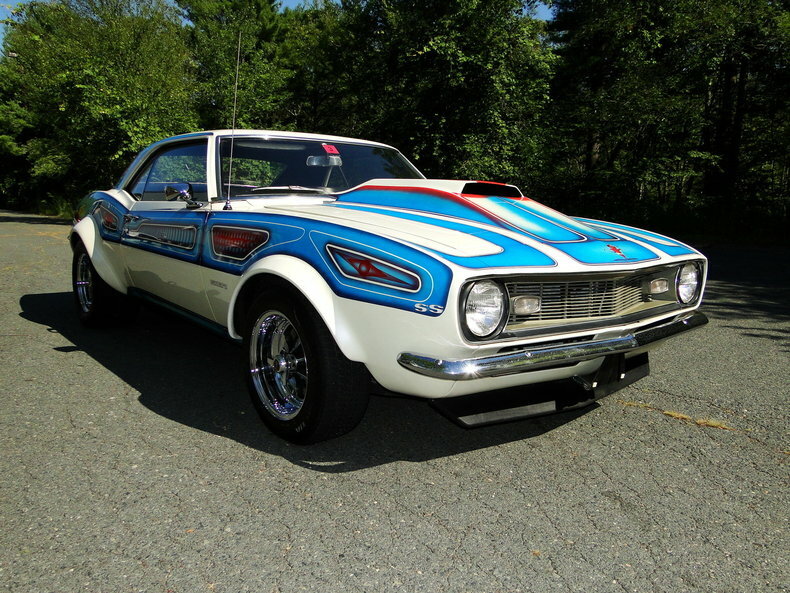 When we first saw this 1968 Chevrolet Camaro in a local Craigslist ad, we fell in love with its wide fender flares, fat Keystone mags and the coolest custom panel paint job since Nixon was still in office. 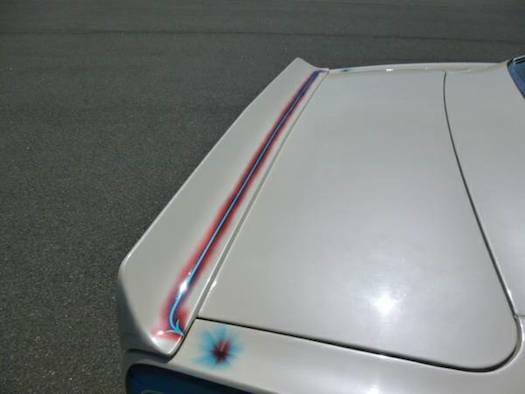 Now the Camaro is back up for sale with a much more extensive set of photos that really show the details of the disco-era paintwork. It’s fabulous. 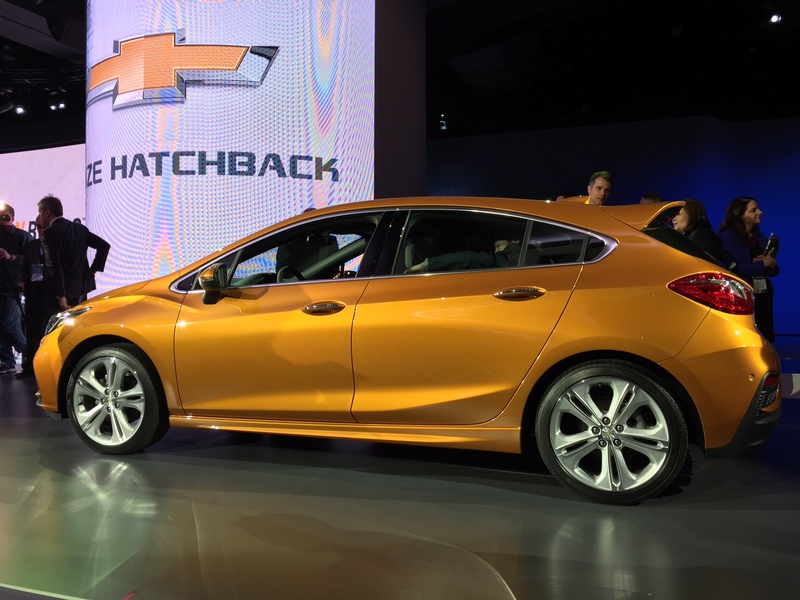 The retro theme only extends to the exterior. The engine is a Chevrolet Fast Burn 385hp crate motor, with a custom aluminum radiator and electric fan. Outside, though, it’s all 1970s. Panel paint jobs were the hot custom ticket. Panel paint jobs started to appear in the very early 1960s, originally created by car customizer Larry Watson in Southern California. 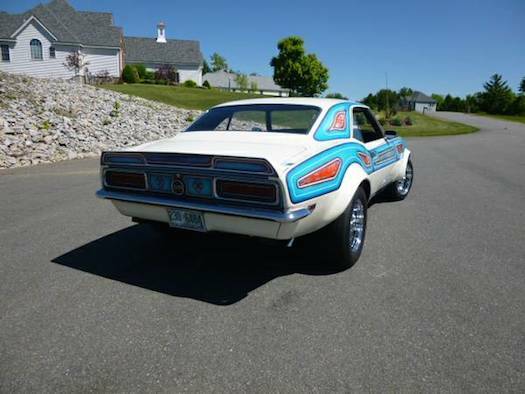 Before long, panel paint jobs were everywhere, from 1950s customs to 1970s muscle cars. 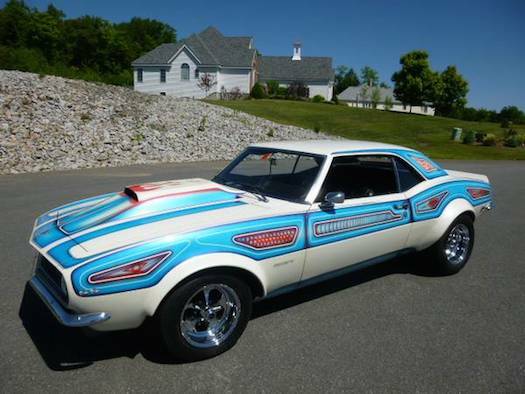 This 1968 Chevrolet Camaro features airbrushed panels with all kinds of custom details. It’s rare to see a car like this preserved as well as this one is. The interior has largely been left alone, with the exception of a floor shifter and a Grant GT steering wheel. 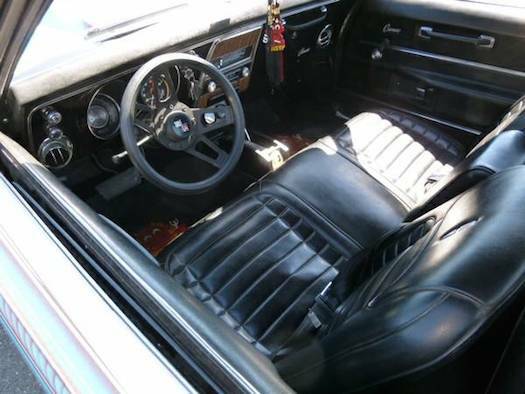 Generally, when you see a 1968 Camaro now, it has bucket seats and a console, but in 1968, you could order a low-optioned Camaro with a bench seat and a column shift. The bench seat is still in this Camaro. For more on panel paint jobs, check out the Kustomrama Traditional Hot Rod and Kustom Encyclopedia. The ’68 is up for sale at Legendary Motors. Check it out for more description and photos.